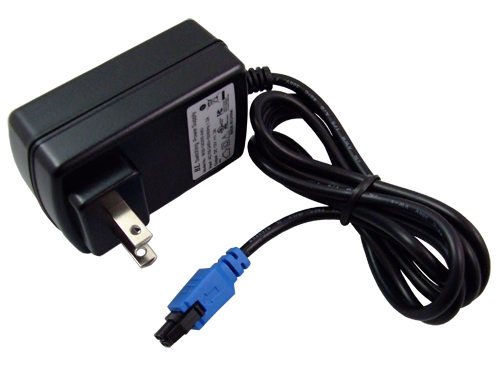 The MHS025096 4G Power Supply enables you to get up and running quickly by simply plugging the power supply into an AC outlet, and with the molded 4 pin connector, directly into the Dragon-LTE. 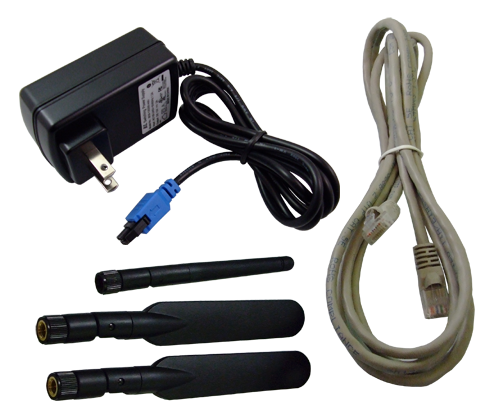 The MHS033656 4G+WIFI Antenna Accessory Kit gives you everything you need to get your Dragon-LTE cellular modem up and running. 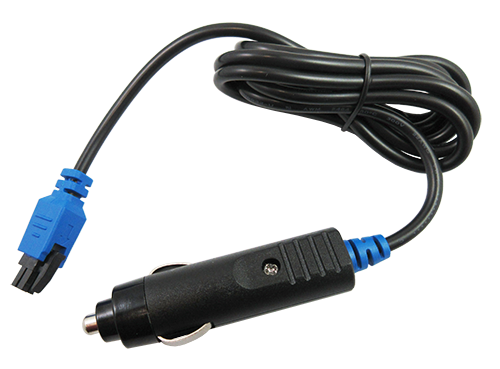 This kit includes (2) 4G/LTE Antennas, (1) WIFI Antenna, (1) Power Supply and (1) 6' Ethernet Cable. 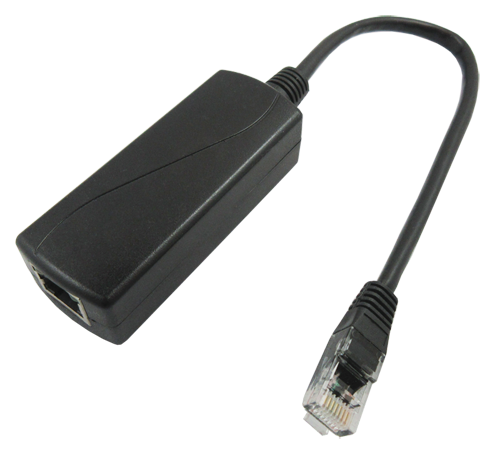 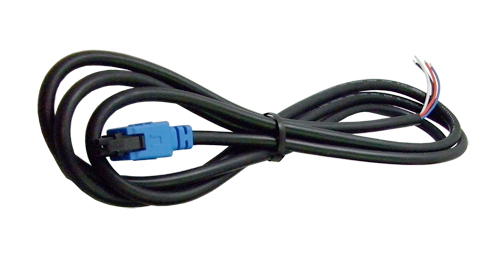 To speed up installations consider ordering prefabricated cables designed for the 4 Pin molex power connector found on the Dragon-LTE product.